After entering the received unlock code into the phone - it starts working with SIM cards of any operators. 2. Pay for the goods (if you make payment through an external payment system and after you have paid the button "return to the seller" - do not forget to press it), after completing the payment carefully enter into the appeared IMEI form. 4. Insert the SIM card of another operator into the FIRST slot of the phone, the screen will ask "Network PIN Unlock for SIM". Enter the received unlock code in the window that appears (the entered code unlocks both phone slots, ie after its input it will be possible to use any SIM, both in the first and second slot). 5. 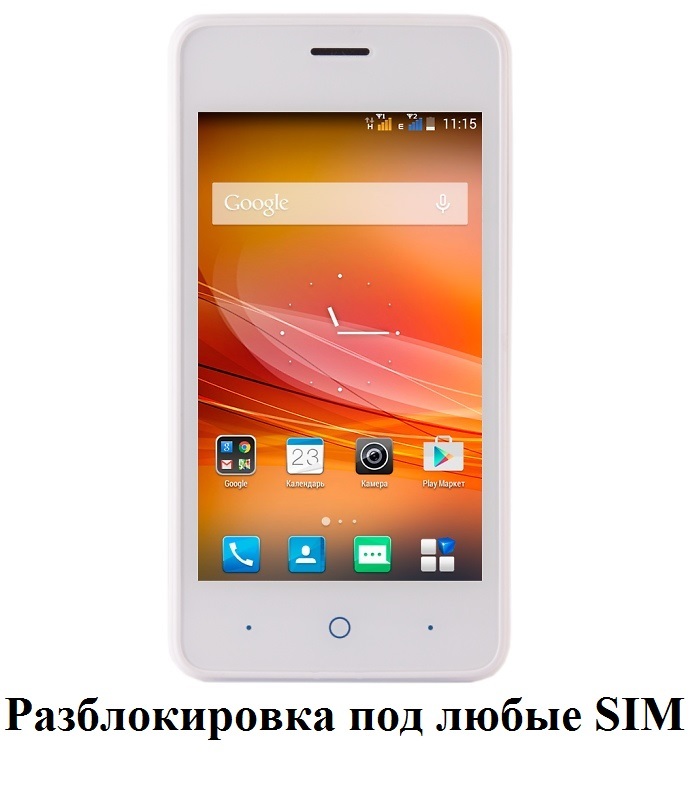 If you entered the code without errors, ZTE Blade A5 will immediately register in the network of the operator whose SIM card you have installed.